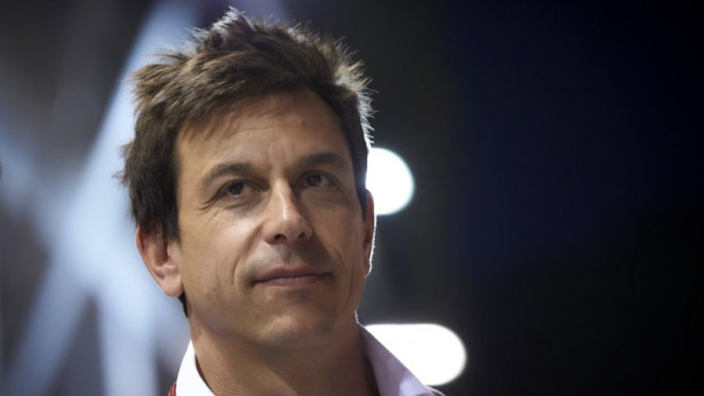 An enraged Toto Wolff has claimed that two teams had made offers to sign Esteban Ocon in the summer and reneged on the deals because they 'didn't have the balls' to go through with the deal, leaving the Frenchman in limbo. It appears as if Ocon will be without a drive for next season, with Lance Stroll's father investing in Force India and likely to take his son across, taking Ocon's seat. Renault appeared a viable option for some time but Daniel Ricciardo's shock move effectively filled the space Ocon would have taken, and now he is scrambling for options in 2019. Ocon is contracted by Mercedes and Wolff, speaking to Sky Sports F1, could not hide his anger when stating that Ocon had been let down by two constructors who had put offers down for him earlier in the year. He fumed: “What was going on in July and August was unbelieveable. There was so much politics, hidden agendas, lies going on in the background. “We will look after him as he is one of the future stars. In July he had two offers on the table with contracts on the table and it was just a matter of choosing which team was the right one. Wolff reiterated his commitment to Ocon's future and still clearly sees the young driver, who is 22 next week, as a Mercedes star in time.